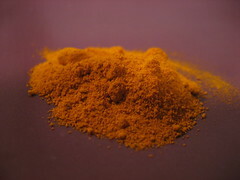 The second news story concerned the potential role of curcumin alongside chemotherapy for treating bowel cancer. Around 40,000 people in the U.K. are diagnosed with the disease each year. 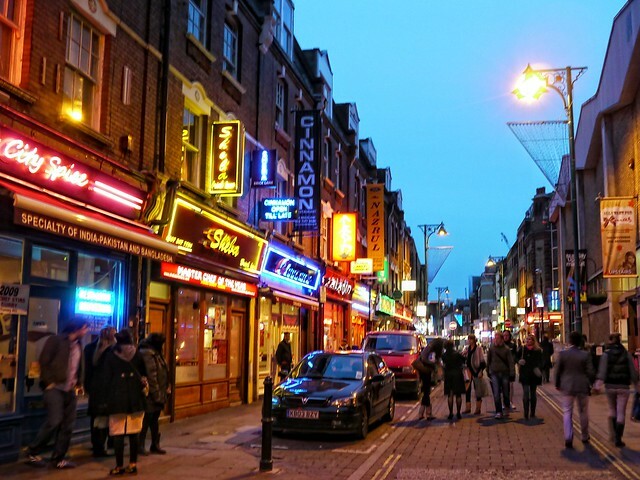 Thirteen years ago, researchers in the Oncology Department of the University of Leicester noted that only two of 500 patients diagnosed with colon cancer were of South Asian heritage, even though 20 per cent of the city’s population came from this group. Why the discrepancy? 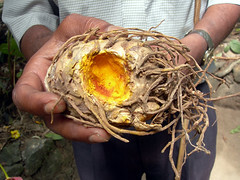 The scientists hypothesized that turmeric may be playing a causal role given its anti-inflammatory properties and popularity in traditional Indian medicine (Ayurveda) and traditional Chinese medicine (TCM) for treating a wide variety of ailments, including arthritis, allergies, bronchitis, liver disorders, intestinal worms, and colic. The British media have widely reported on the Leicester research. Although the tabloid language was evidently designed to grab attention of readers –- for example, the Daily Express began a piece with the line “powerful ‘curry pills’ could be the key to beating bowel cancer” –- it was clear that at least on this occasion journalists were careful not to over hype the story, probably out of fear of creating unrealistic expectations about treating the disease among desperately ill patients.